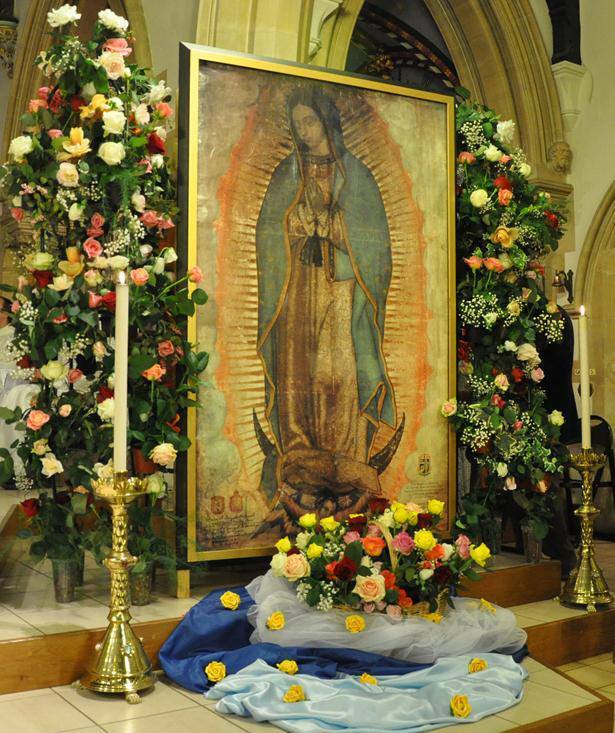 The Miraculous Relic Image of Our Lady of Guadalupe has its permanent home here, in Bedford. 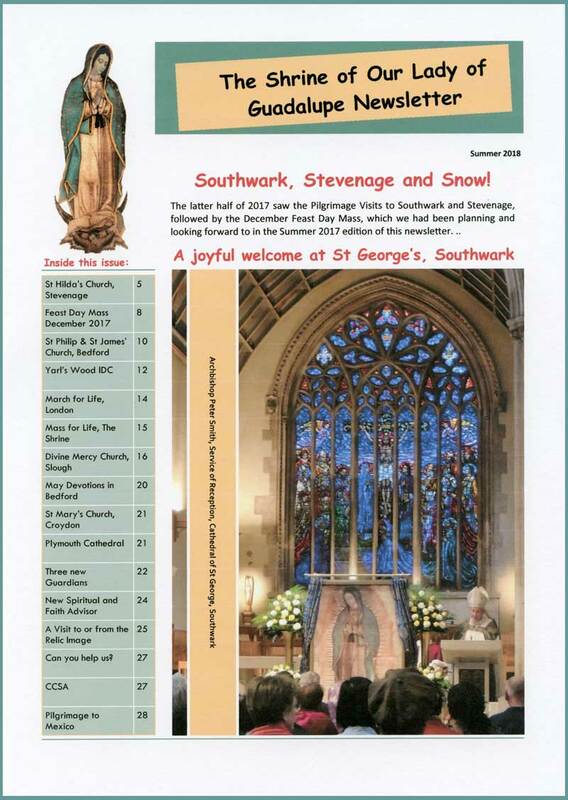 Please visit the Shrine of Our Lady of Guadalupe in the beautiful Holy Child & St Joseph Catholic Church, Bedford MK40 1HU. We are near Bedford train station and bus station. The Church is open every day in daylight hours. To ensure the Miraculous Relic Image is on display the day you intend to visit, you may want to contact us and refer to the National Pilgrimage Tour itinerary. If you are a larger group and would like a special visit to be organised, once again, please do contact us. The cosmopolitan county town of Bedford is in one of England’s smallest counties, flanked east and west by Oxford and Cambridge and just a 35-minute train journey from central London. Bedford is renowned for having one of the finest riverside settings in the country, with panoramic views of the River Great Ouse from the restored Castle Mound – all that remains of Bedford castle, which was destroyed in the siege of 1224. The Miraculous Relic Image can visit your parish! 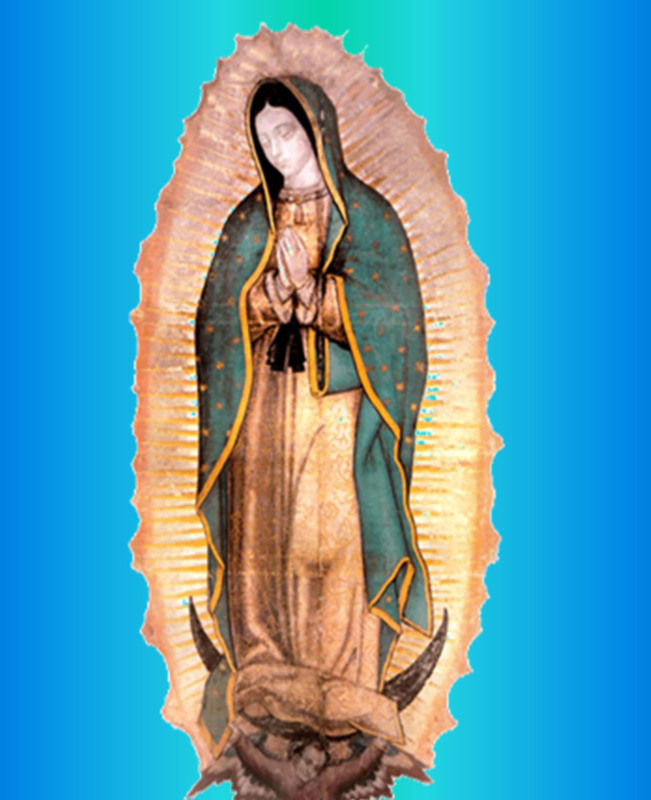 Visits of the Miraculous Relic Image to your parish can be arranged! Please speak to your parish priest before contacting us.